Knowing this could prevent and or fix disc herniation’s…. I get asked all the time, what causes the disc to herniate…? It all starts with one or both; a sudden “Acute” injury or a Chronic one that slowly weakens the spine and discs over time. A good example of an Acute injury would be an auto accident or fall. An example of a Chronic injury is performing the same movement or posture repetitively over months and years like sitting at a desk working on the computer for hours at a time, day in and day out, or performing the same action every day over and over again. As you can see in the attached pictures, the disc itself is made up of two basic tissues, the outer rings called the annulus“, which are similar to the steel belts they make car tires with and an inner substance called the nucleus, which is like silly putty. Together, when healthy, provide a strong yet flexible structure. However, as with anything if damaged, whether acutely or chronically, will fail and lead to swelling, bulging, herniation and protrusion as seen in the following picture. One of the most common movements that lead to the tearing of these annular fibers if bending forward with twisting while lifting. 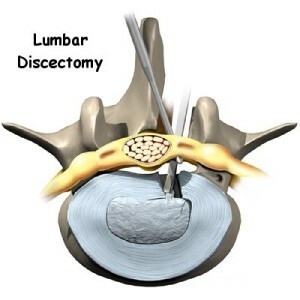 I mention this, not so much as a movement to avoid but as an something to be aware of if the disc is already in the degenerative or damaged state. The good news, this can be fixed! Fixing a disc problem begins by addressing the damage already done. There are basically three treatments that have shown to be most effective. In this blog I will primarily address the use of non-surgical options and provide a general description of the surgical ones. 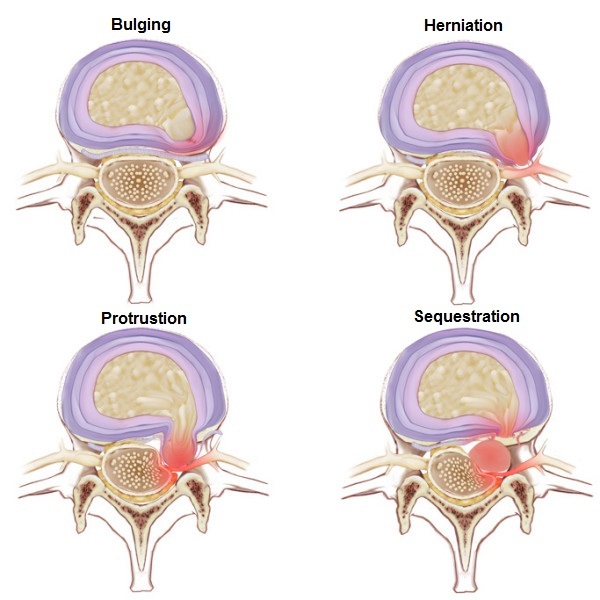 The McKenzie Therapy works for more than just disc issues but has proven to be one of the most effective in resolving disc swelling, bulging and mild herniation’s. 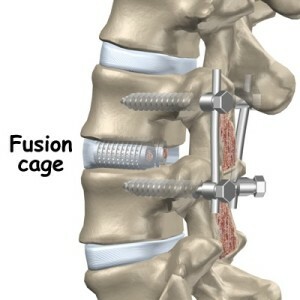 It does so by placing the spine in a position that pushes the nucleus back into the center of the disc, creating movement of the disc, which causes it to increase is ability to heal naturally and relieves the pressure the disc is placing on the nerves and spinal cord, see the picture to the left. Disc decompression works by stretching the disc, creating a negative pressure within and sucking the disc back into the center. It has been proven most effective when dealing with mild to moderate herniation and protrusions. 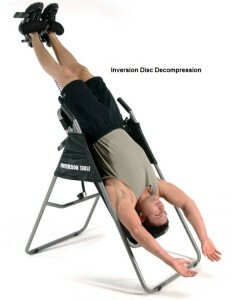 Of which there are two types, Table and Inversion.